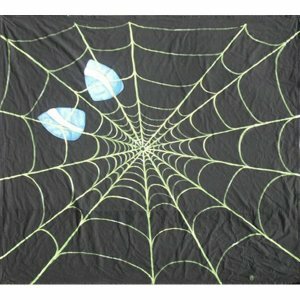 The perfect background setting for your friendly neighbourhood Spiderman! 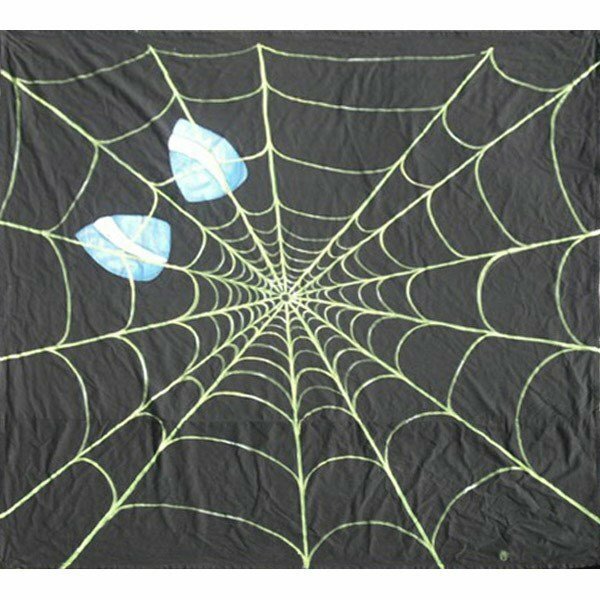 This 3m black cloth with web and spying eyes is an ideal choice for reception areas, stage sets or photo-shoots for your superhero guests. Ask when ordering about support and lighting for our backdrops.